Recent decades have seen a dramatic shift away from social forms of gambling played around roulette wheels and card tables to solitary gambling at electronic terminals. Slot machines, revamped by ever more compelling digital and video technology, have unseated traditional casino games as the gambling industry's revenue mainstay. 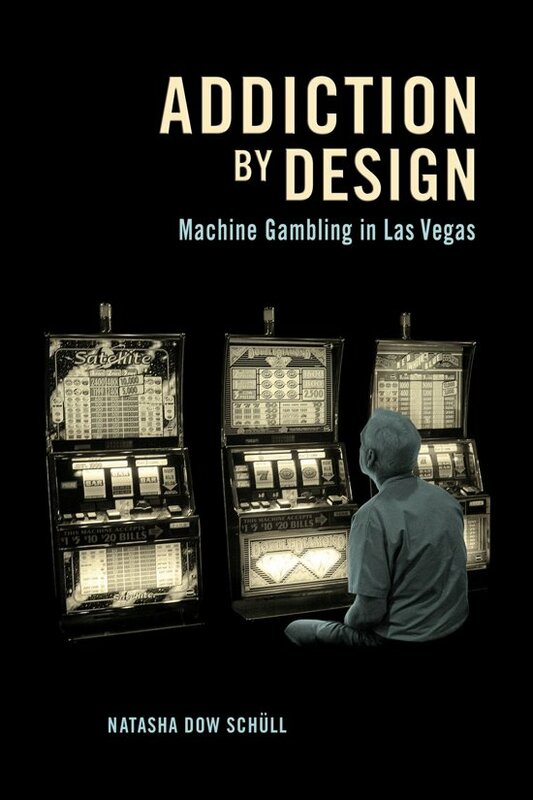 Addiction by Design takes readers into the intriguing world of machine gambling, an increasingly popular and absorbing form of play that blurs the line between human and machine, compulsion and control, risk and reward.Drawing on fifteen years of field research in Las Vegas, anthropologist Natasha Dow Schull shows how the mechanical rhythm of electronic gambling pulls players into a trancelike state they call the machine zone, in which daily worries, social demands, and even bodily awareness fade away. Once in the zone, gambling addicts play not to win but simply to keep playing, for as long as possible--even at the cost of physical and economic exhaustion. 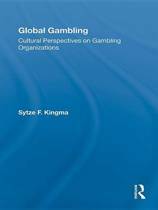 In continuous machine play, gamblers seek to lose themselves while the gambling industry seeks profit. Schull describes the strategic calculations behind game algorithms and machine ergonomics, casino architecture and ambience management, player tracking and cash access systems--all designed to meet the market's desire for maximum time on device. Her account moves from casino floors into gamblers' everyday lives, from gambling industry conventions and Gamblers Anonymous meetings to regulatory debates over whether addiction to gambling machines stems from the consumer, the product, or the interplay between the two.Addiction by Design is a compelling inquiry into the intensifying traffic between people and machines of chance, offering clues to some of the broader anxieties and predicaments of contemporary life. At stake in Schull's account of the intensifying traffic between people and machines of chance is a blurring of the line between design and experience, profit and loss, control and compulsion.